For centuries, mankind has traveled the land to raid dungeons for riches and glory. 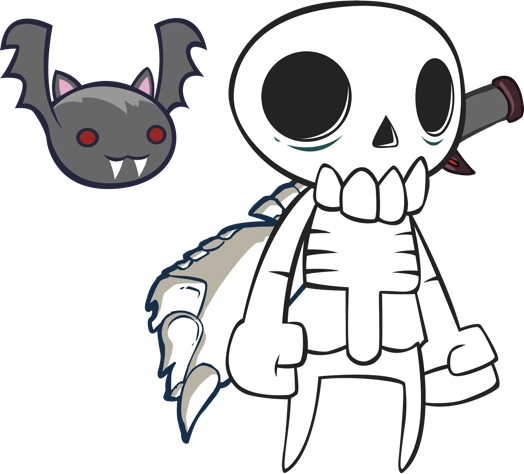 Download the demo and stay up-to-date with the latest Skelattack development updates! You are Skully, an enchanted skeleton, living in the deepest part of the dungeon. You awaken to the terrible sound of the Alarm Bell, letting you know that intruders have been seen within the dungeon. Joined by Your helpful bat companion Imber and armed with magic, you exit into the Sewers of the dungeon sword in hand to begin your hunt. Why are they here? No intruders can be left alive to tell of this place. Are you a member of the press and want some of our treasure to share with the masses? Download our press kit below which will provide you with a synopsis, media coverage, screenshots, and more! 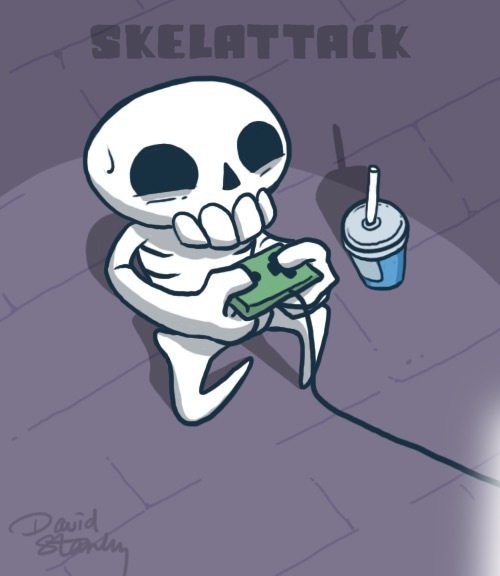 Care to chat about Skelattack or have questions about the game? Shoot us a message!